The Lower Ground Bar has been part of the the West Hampstead Community for over a decade. Serving its varied clientele with unforgettable nights. The Club became reknowned for its Stand up comedy nights, introducing young and up and coming acts such as comedians Omid Djalili, Alan Carr, Shappi Khorsandi and many more often filmed by the BBC. 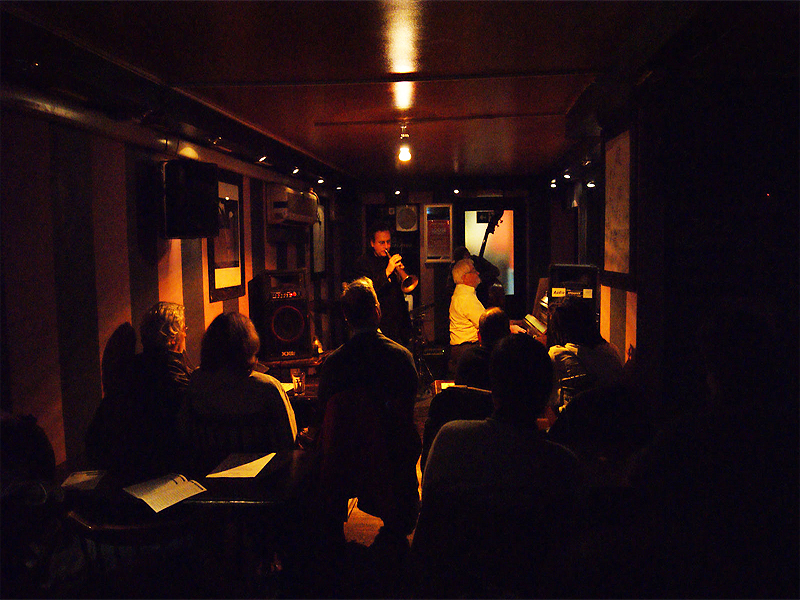 The Club is now more known for its legendary Jazz sessions, attracting extremely talented acts from around the world such as Christian Brewer, Leon Greening, Bob Martin to name a few. The underground, intimate setting of the club lends itself perfectly to the traditional old dive clubs of Chicago and offers a fanatastic acoustic experience. Alongside hosting the very best RnB, House, Funk DJs spinning the latest tunes.